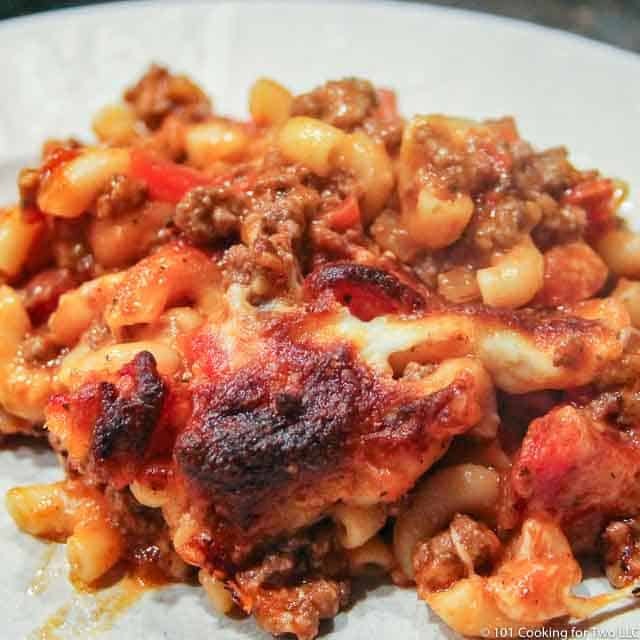 Also known as American Chop Suey, chili mac, or just goulash, this is classic American ground beef goulash casserole with a cheesy kick. Just follow these easy step by step photo instructions — great comfort food. Editor’s Note: Originally published November 16, 2013. Updated with expanded discussion and options along with updated photos. Most of my generation will remember the old school lunch goulash. It was one of the things they could do right. Add a lot of cheesy topping; I’m in lunchroom heaven. While I’m told this is more of a Midwest thing, I suspect other regions (I’m looking south) have similar dishes. 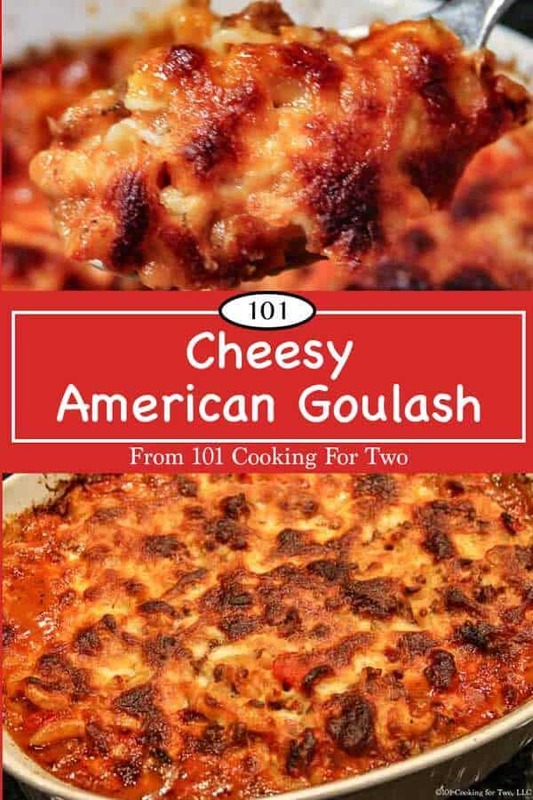 Other names such as American Chop Suey, chili mac, beef and macaroni, or just goulash. 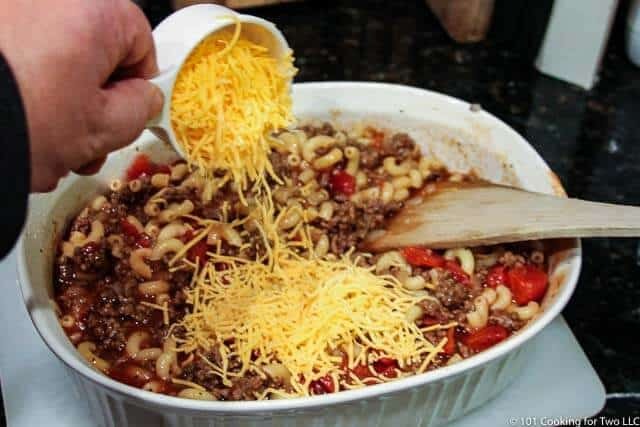 I was searching for chili mac when it dawned on me it was goulash. Give it a try today, and you’ll have an easy, tasty everyday dish that will be a favorite of kids and the whole family. A nice solid 4 for this everyday type recipe. 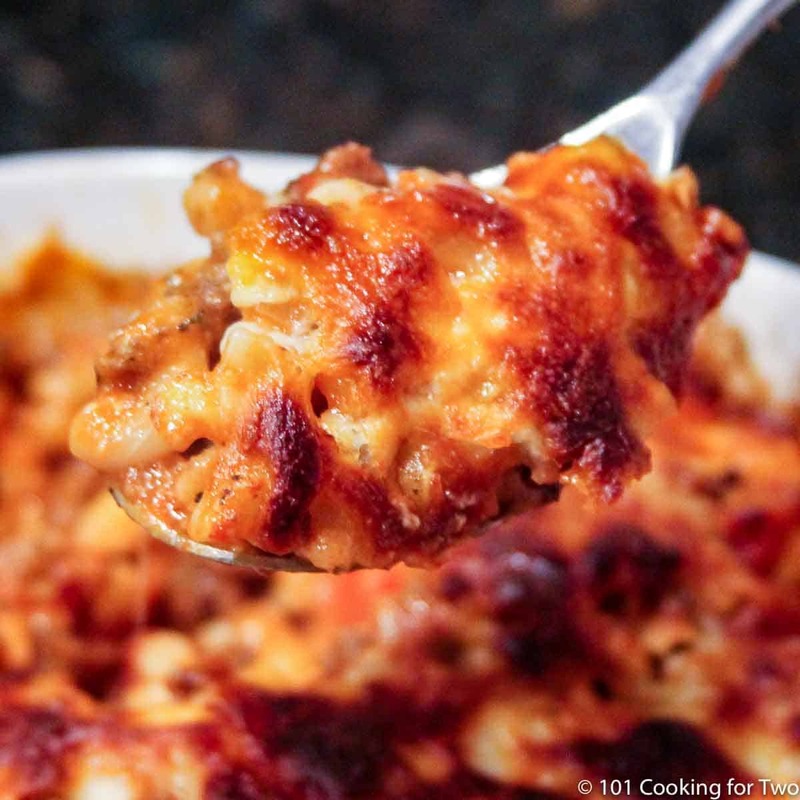 If you think of this as a cheesy tomato hamburger casserole, you will be about right. And it is great comfort food, especially with the added cheese. Some feel with the term goulash, you need some heavy paprika. 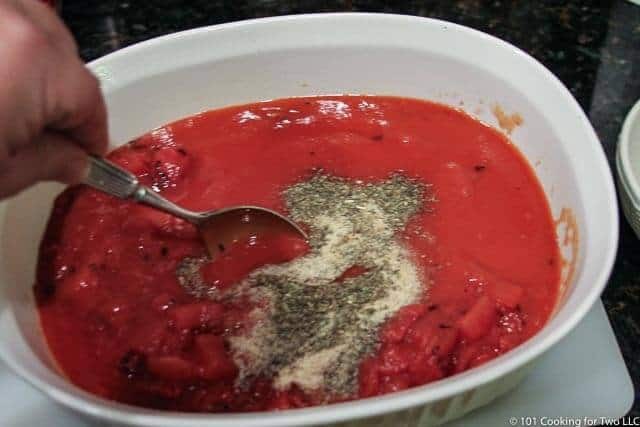 There is some in the seasoning salt and feel free to add a teaspoon or two of paprika if you wish, but to me, the taste is just right, lunchroom goulash with lots of cheese. American goulash is more “freestyle” while Hungarian goulash has multiple specific variations and lots of opinion of what is right or wrong. I’m more of a freestyle guy. 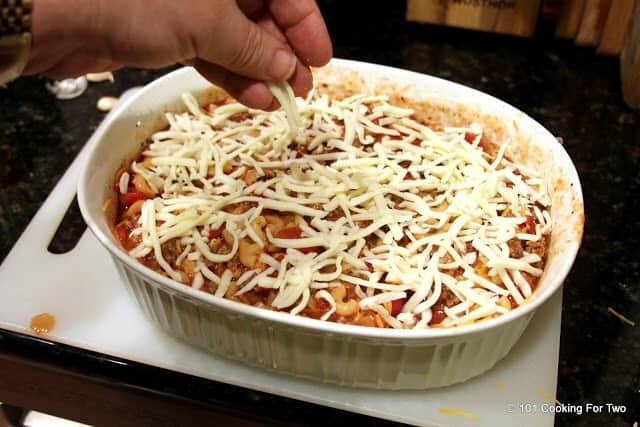 This is just a casserole, add what you want or have hanging around. Some will add green pepper, corn or other things. You can skip the whole cheese thing and make it a stovetop dish. 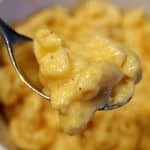 Cook the macaroni a little longer and just mix it all in one pot. I prefer the cheese and oven baked. Many think it is much better warmed up the next day, and I think that may be true if served straight up without the baking. This is good refrigerated for 3-4 days or frozen for 4-6 months. Preheat oven to 350 convection. And start heating water for cooking pasta. Start brown 1 pound of ground beef over medium-high heat. 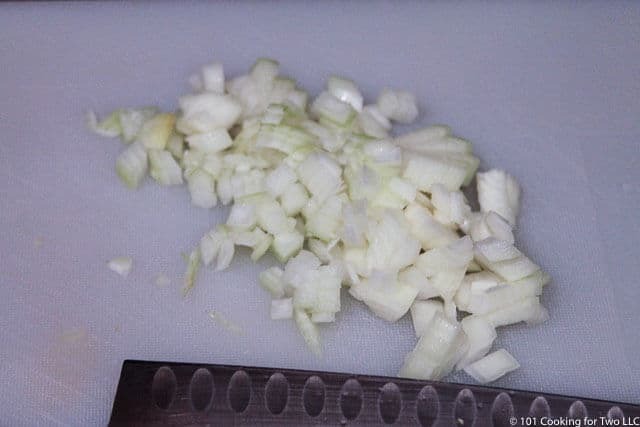 Start cooking 1 cup of pasta and chop one small or 1/2 medium onion. Add the onion to the ground beef about 5 minutes into cooking and cook the pasta to al dente which should be about 2 minutes short of done. 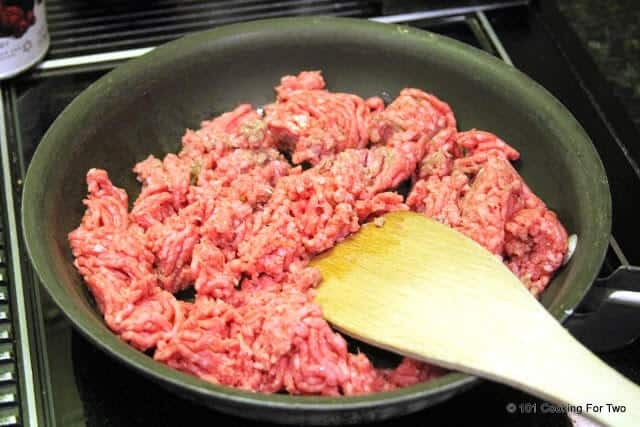 Add two cloves of minced or crushed garlic to the burger the last few minutes of cooking the ground beef. 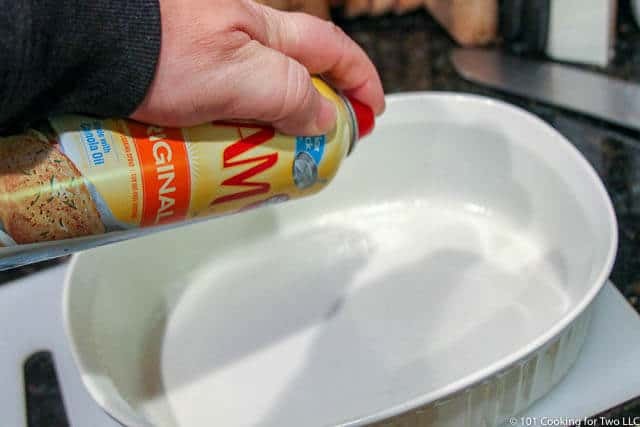 Prep a large baking dish with PAM. To the baking dish add one 15oz can tomato sauce, 14 1/2 oz diced tomatoes, one tsp basil, two tsp seasoning salt (I used Lowery’s), 1/2 tsp pepper. Mix well. 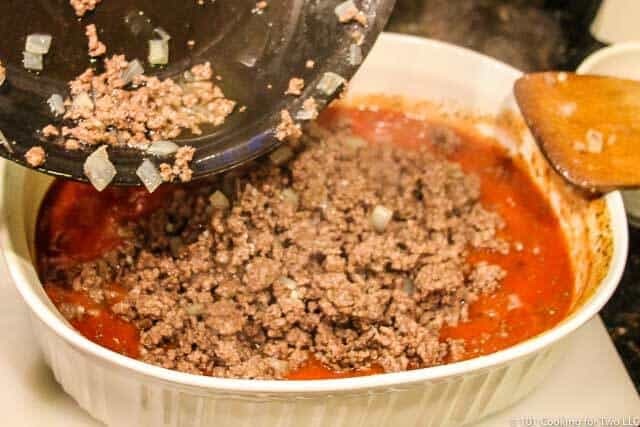 Drain the ground beef and add that along with the pasta and mix well. Stir in 1 cup shredded cheddar cheese. Top with 1/2 cup mozzarella. Bake until golden brown. About 30 minutes. Start brown 1 pound of ground beef over medium high heat. Start cooking 1 cup of pasta and chop one small or 1/2 medium onion. Add the onion to the ground beef about 5 minutes into cooking and cook the pasta to al dente which should be about 2 minutes short of done. 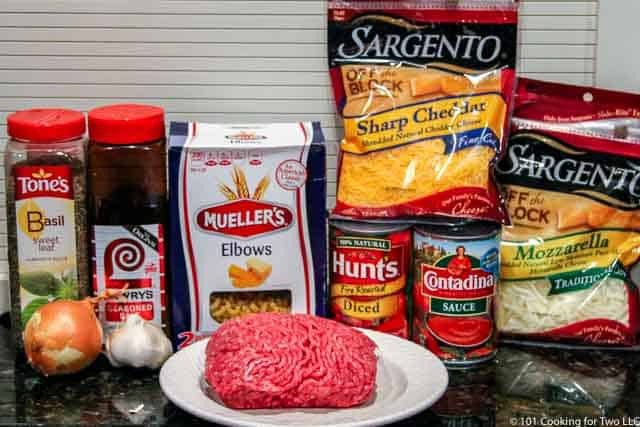 Add two cloves of minced or crushed garlic to the burger the last few minutes of cooking the ground beef. To the baking dish add 1 15oz can tomato sauce, 1 14 1/2 oz diced tomatoes, 1 tsp basil, 2 tsp seasoning salt (I used Lowery’s), 1/2 tsp pepper. Mix well. This is not an easy recipe to cut down due to full cans of things. It is good refrigerated for 3-4 days and will freeze well. You can skip all the cheese, cook the pasta a bit more and make this a stovetop recipe. But the cooking in the oven helps tastes to blend. If you feel "goulash" must have more paprika than what is in the seasoning salt, add 1 teaspoon of paprika. Vary the cheeses to what you like. Like many casseroles, I feel it is better the second day. This tastes just like my mom’s. Thanks for the wonderful memories and delicious dish. It is that old fashion taste. Plus great for leftovers. I was thinking of setting in the junior high cafeteria when I did this. It is right on for my experience since they used cheese. Glad those easy ribs are good for you. Funny how I happened to crave this after seeing Betty helped the hippie making goulash on Mad Men episode and here I’m trying yours out today. On the show, it was prepared differently but this one brings me back to my childhood. It smells good and perfect portion dish for me and my buzzband. So this is like all those American school lunches. 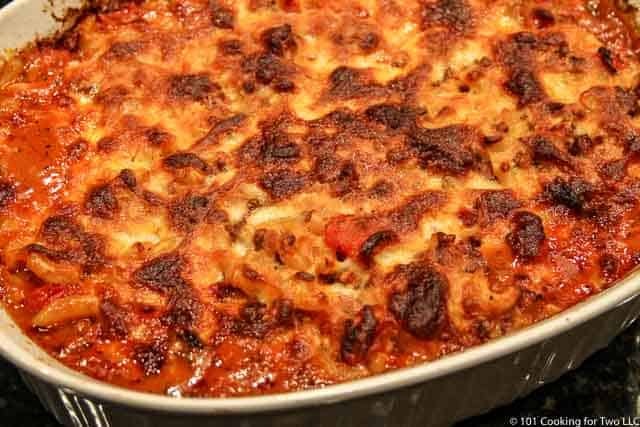 Should you add more tomatoe when re heating casserole next day? I have never thought it needed it. That probably won’t work well. The “sauce” needs to simmer some and the oven does that in this recipe. And the pasta tastes better after some simmering in the sauce. The cheese does do quit well the next day for when your oven is fixed. This will be perfect for today. I haven’t made this in a long time! Cole slaw on the side! This one always takes me to the school cafeteria except I think mine is better. Have a good day and thanks for the note. I grew up having this, but my mom added kidney beans as well. Thank you for the recipe! Always asking me to make it and its easy. Thanks Joyce, I haven’t done this ou one this fall yet. As you said, cold weather comfort food. I see it in the near future. Ok, great, thank you very much! Hey Dan, question, for the diced tomatoes ( I’ll be getting a can), do I include the juice? Or do I strain it out and put in just the tomatoes? Add the tomatoes with the juice. Hi Tina, I haven’t done or even thought of this recipe for several years, I do love it on a cool fall day. 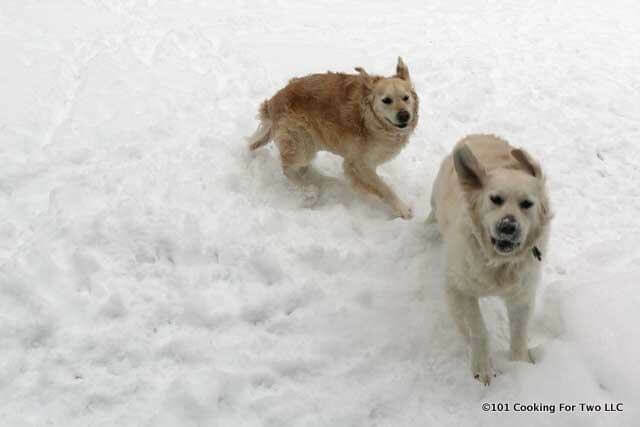 I especially love having the leftovers. I’m scheduling it for October. I am trying this recipe today, I cant wait to give it a try, this is my first time preparing a meal like this, im sure I could do this. Thanks for your advice and your step-to-step tutorial of how to do it. I will let you know at a later time that this worked out the way I intended it to be. Just made today, I used low sodium seasoned salt and dreamfields pasta. It smelled great cooking in the oven! Can’t wait for supper! OH EM GEE!! This is DEF happening! Soon. Yay! oops. my mistake. I see it now. You forgot to mention adding the pasta. It is in the pictures, just not the recipe.